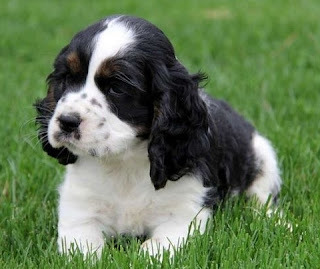 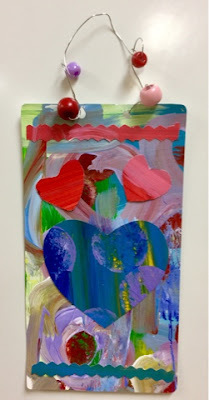 It’s February and lots of folks thinking about hearts and L O V E! 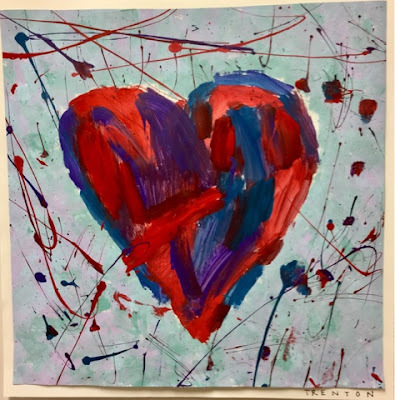 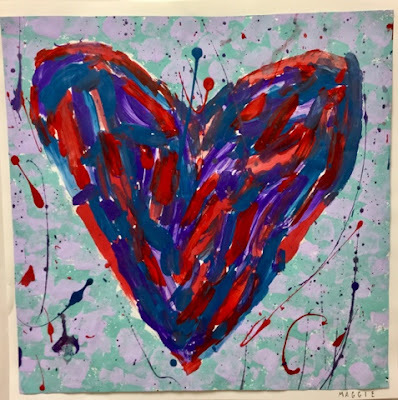 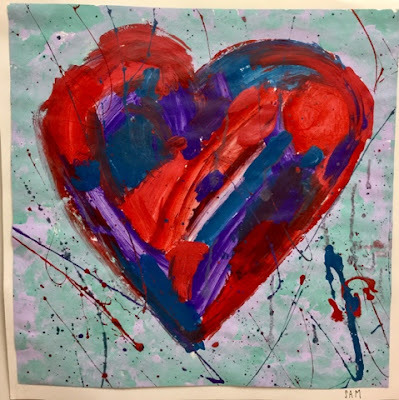 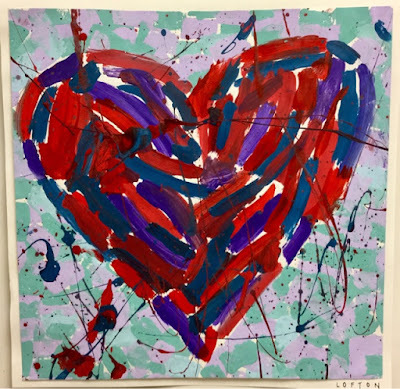 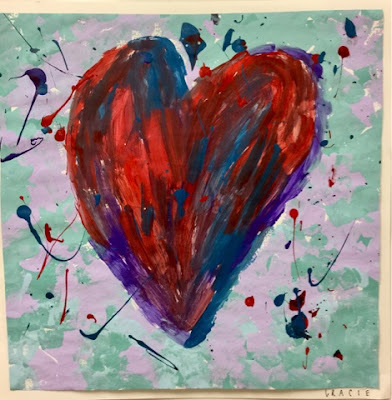 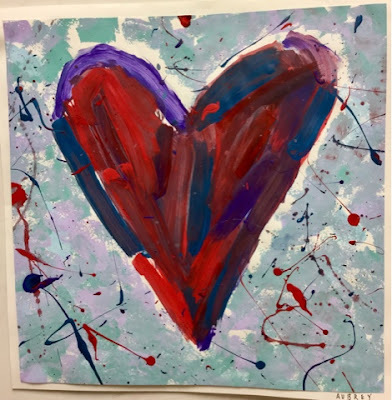 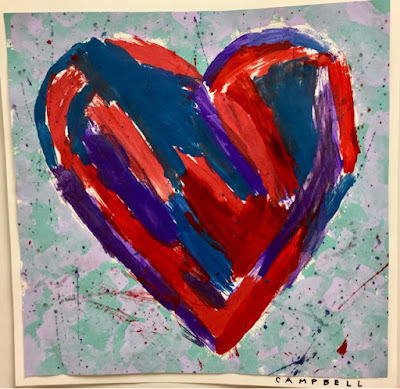 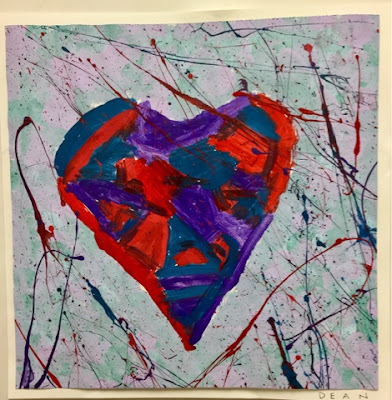 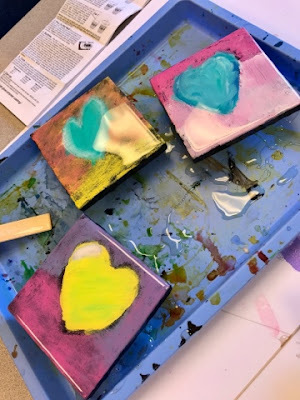 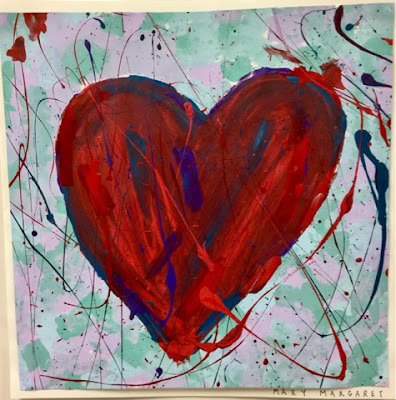 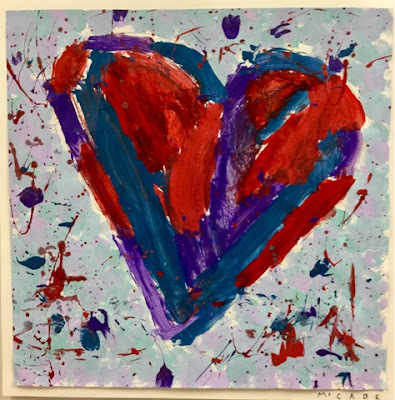 The 5th Grade Art Club made these cool hearts and a BIG MESS! 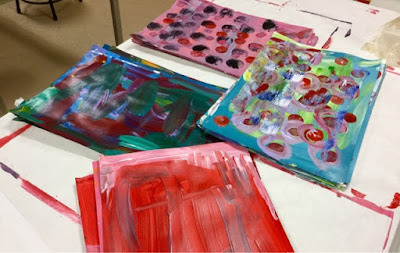 As an art teacher, I do not have a problem with messy. 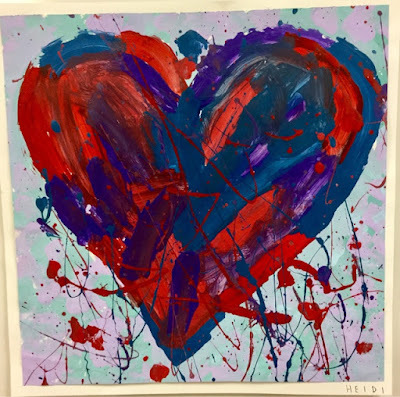 But, this splatter paint mess was a TOP 10 mess. 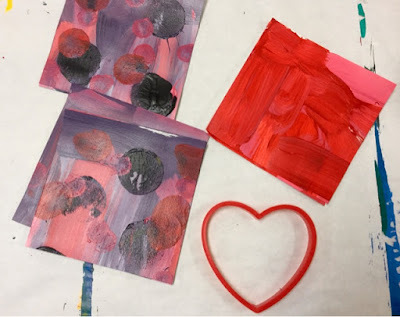 Less of a mess is always best. 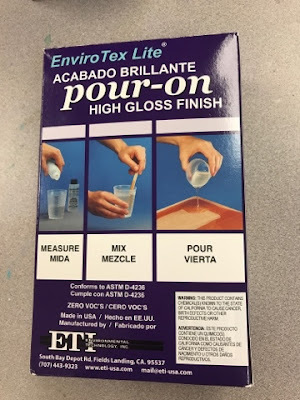 It keeps you in good with the school cleaning crew. 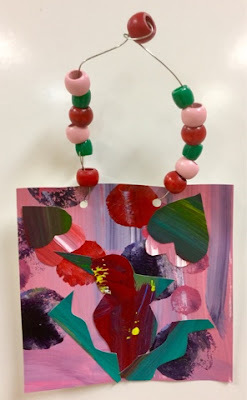 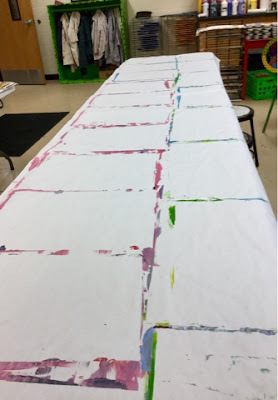 Paint the background paper with light purple and light green. 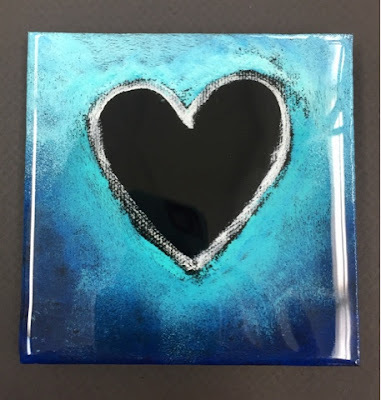 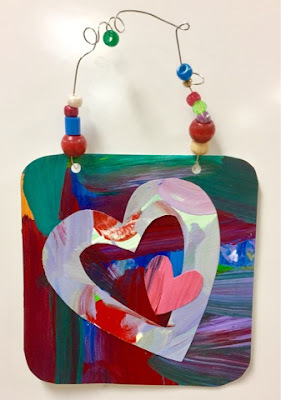 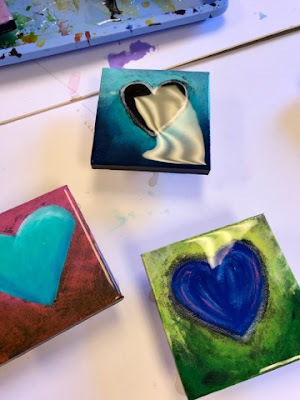 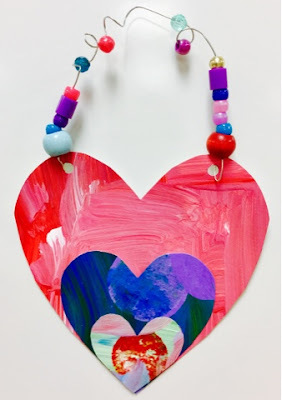 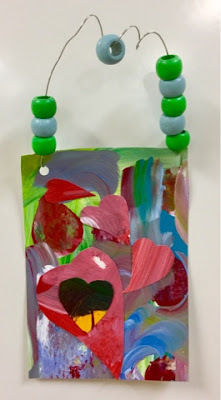 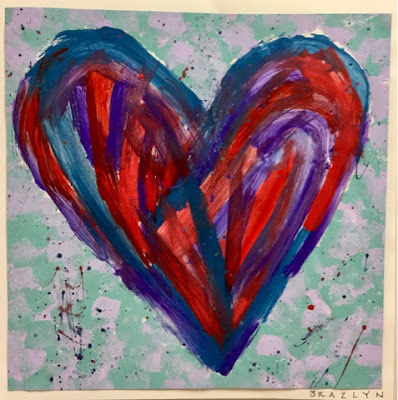 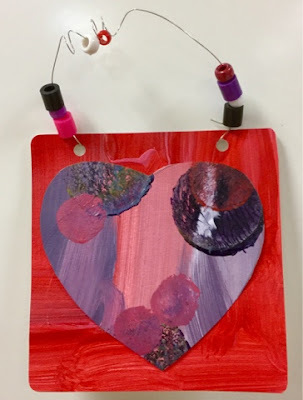 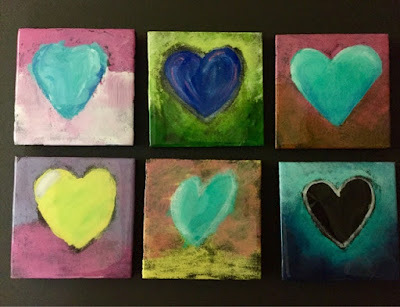 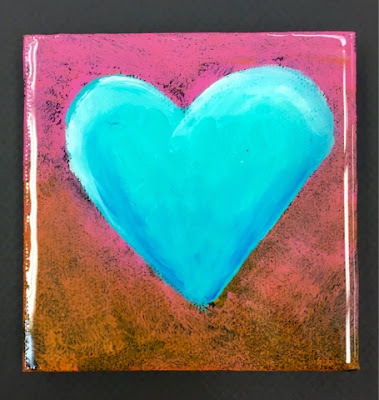 Paint the heart with red, purple, blue and red with acrylic.